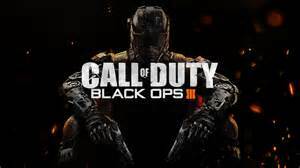 ...and then we have COD:Black Ops nights every Mondays and Fridays! Come and play...and join us on Teamspeak!! !